The terms and conditions of your commercial loans play a major role in the financial success of your commercial real estate investment purchases. Thus, it’s important to consider how you plan and approach your financing. Here are a few tips for securing commercial real estate loans in Boston. 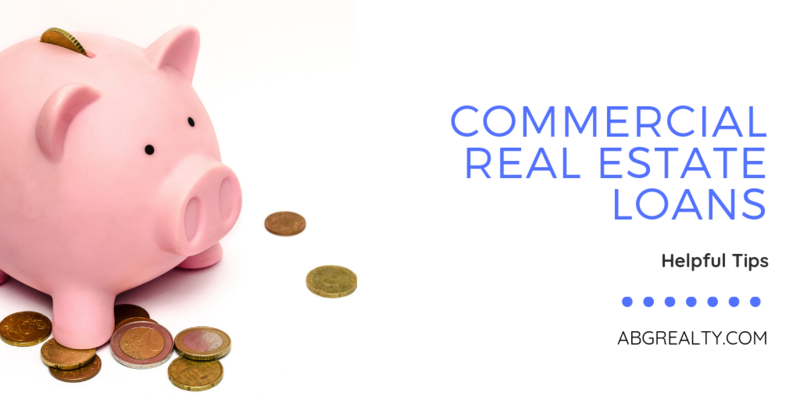 Unlike residential loans, commercial real estate loans in Boston are less standardized in their requirements and terms. It is much more subjective. One lender may have a different impression of you and your plans than another lender. Thus, the offerings may vary greatly as well. It is a good idea to shop around to identify the best financing options available. Local lenders have ties to the community. They work on establishing relationships and growing their business through those connections. As a result, they may view your loan application more favorably than a non-local lender. Consider lenders through personal referrals from other professionals in the industry. This may improve your chances even further. Selecting the right type of bank is also important when it comes to commercial real estate loans in Boston. If your loan is relatively small, then you may have better luck with a bank that specializes in that sized loan. Likewise, for larger loans, it may be best to select a large-scale lender. Lenders are more likely to view your loan application favorably when it matches their target customer base. Additional, the services from that lender will better match your needs as a borrower. If your existing business(es) have good cash flow, this can help you obtain better financing for your commercial real estate purchase. Solid cash flow makes you less risky as a borrower. Additionally, the new lender will want the opportunity to hold those deposited funds at their institution. At ABG Realty, we are locally owned and operated. We have close ties to Boston and the surrounding communities. We can help you identify local commercial lenders and assist with other critical aspects of the real estate purchase process. Contact us to learn more about our commercial brokerage services.